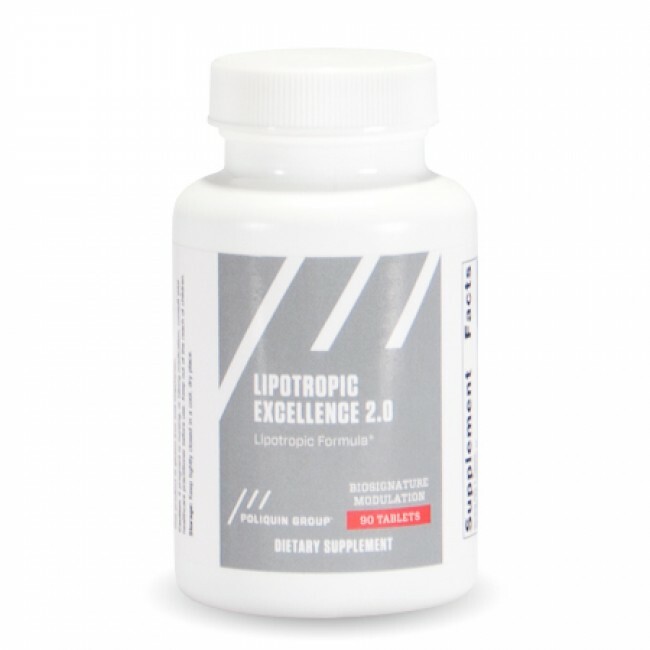 Lipotropic Excellence 2.0 supports healthy liver and gallbladder function. This formula supports gallbladder contraction and bile flow. It also helps decrease the deposit of fat in the liver (or helps remove it if it is already there). The ingredient chlorogenic acid may help keep blood sugar low after eating, and the ingredient Chen Pi may specifically be helpful for indigestion, diarrhea, nausea and ulcer. It is also beneficial to prevent and treat allergic reactions. Lipotropic Excellence 2.0 is best used with people who have difficulty digesting fats as well as those with gall bladder issues. Anyone who has had their gall bladder removed should use this with each meal to promote bile flow.